Are You Guilty of These 6 Carpet Care Mistakes? We’re all human; we make mistakes! But, when it comes to carpet care, there’s no room for error – not unless you want to prematurely age or damage your precious flooring. Using the wrong processes or low-quality products can have a negative effect, to maximise the life of your carpet by avoiding these common mistakes! While regular maintenance is down to you (don’t be scared of the vacuum! 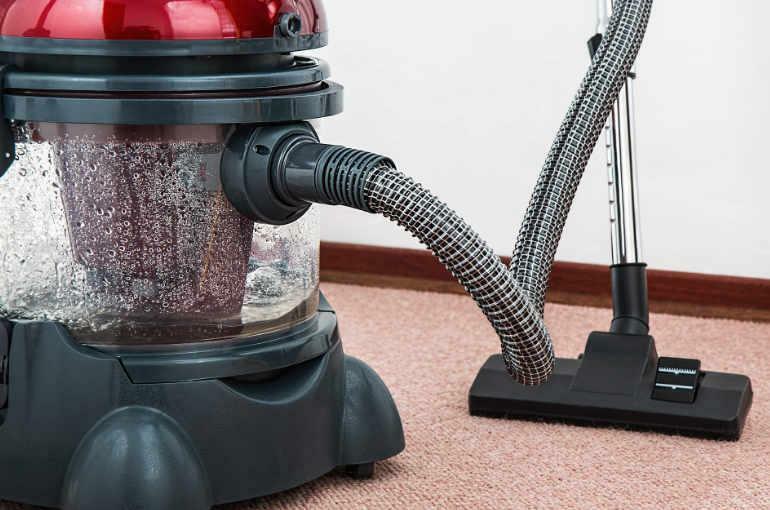 ), it’s advised that you hire a professional carpet cleaning company from time-to-time, for a complete refresh of your floor. Experts are well-trained in exactly how to treat fibres and can tailor their services depending on the carpet they’re working on. 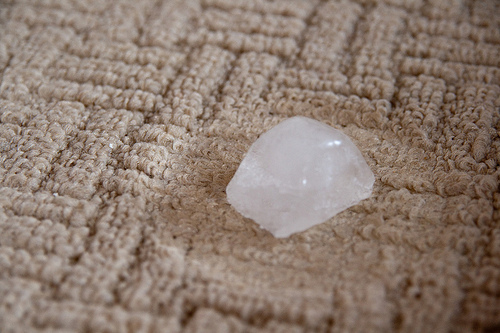 They know how to keep your carpet looking plush and can get rid of stains better than DIY methods can. We recommend calling in the professionals every 12-18 months, or more often if you get a lot of foot traffic in the home. Think of this as self-care for your carpet. 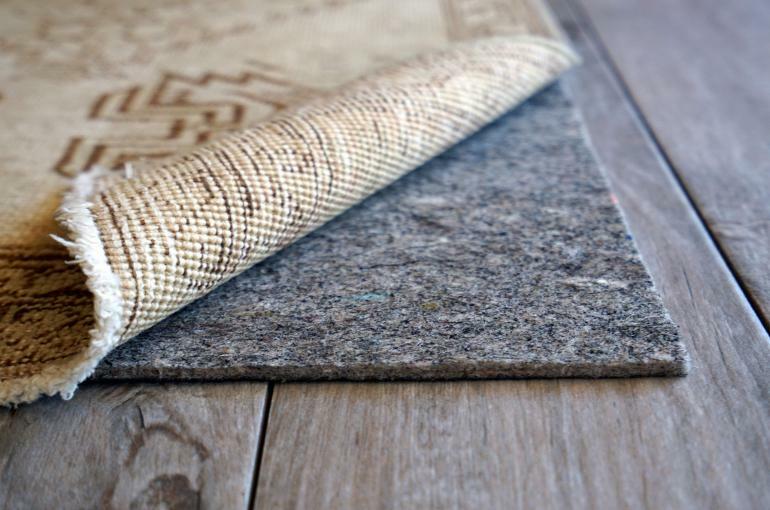 Most homeowners make the mistake of waiting until their floor is noticeably dirty before they clean it, but the texture of carpet is designed to conceal dirt, so it’s probably holding more grime and dust than you think! Develop a regular cleaning schedule on the advice of your carpet provider, as this will vary depending on the type of carpet. Different fibres and construction methods dictate how it should be treated. Your maintenance programme should consist of deep extraction, moisture cleaning, spotting and deep cleaning for a thorough approach that will keep your floor looking beautiful for longer. You don’t need a degree for this point, but you will need to do some digging. Ask your carpet manufacturer or professional cleaner for some advice on the best carpet care methods for your particular one. For example, if it’s made of natural fibres, it can shrink easily when certain chemicals are applied. Understanding the specifications can guide your maintenance methods, as different fibres need varying cleaning methods. On top of this, educate yourself on treating spillages; certain materials require certain cleaning chemicals, depending on their pH levels. 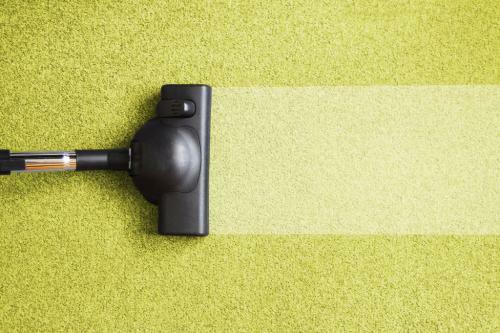 When you’re cleaning your carpet, it’s easy to dive straight in with the most visible spots. Stop right there! Don’t apply any chemicals or cleaning products to your carpet without first conducting a patch test in an inconspicuous area. Apply solutions to a small patch – perhaps in a corner or under a table – to ensure they don’t discolour or damage the fibres in any way. Give it some time to work its magic, so you can be confident it won’t have any negative effects before you get started on the visible sections. We can’t avoid accidents, but we can control how we treat them. Most people feel an urge to rub at stains aggressively, but this can only worsen the situation. Instead, use an appropriate solution and a cloth to blot or remove any excess liquid. Then, start from the outside and work your way in. This will reduce any ugly spreading of the stain! Less isn’t always more, especially when it comes to cleaning solutions. Excess products can make the soil look worse, degrade the look of the carpet and even lead to odours or the development of mould. Choose low moisture options and start with the minimal product, adding more in small quantities as you go along. * No obligation or hidden fees.